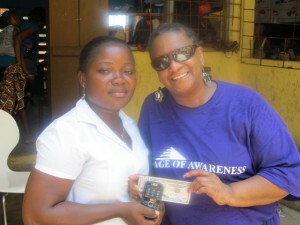 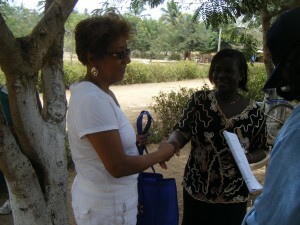 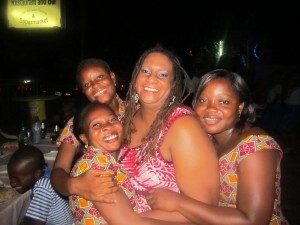 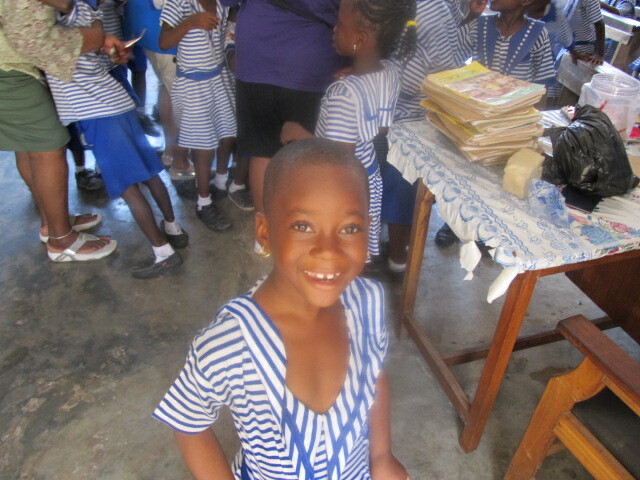 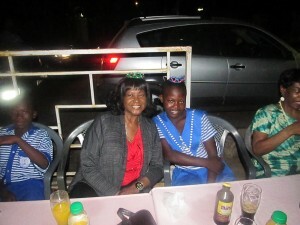 On our visit to Ghana this time, we went to four schools and an orphanage. 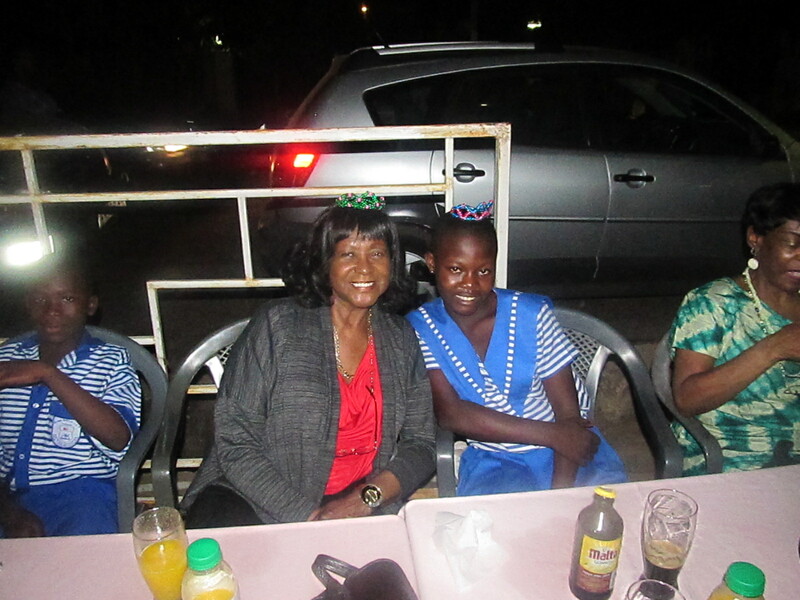 At King David School, we were welcomed with song and dance as they always do…later in the week, AOA sponsored a dinner with 7 students, 3 teachers and King David, principal. 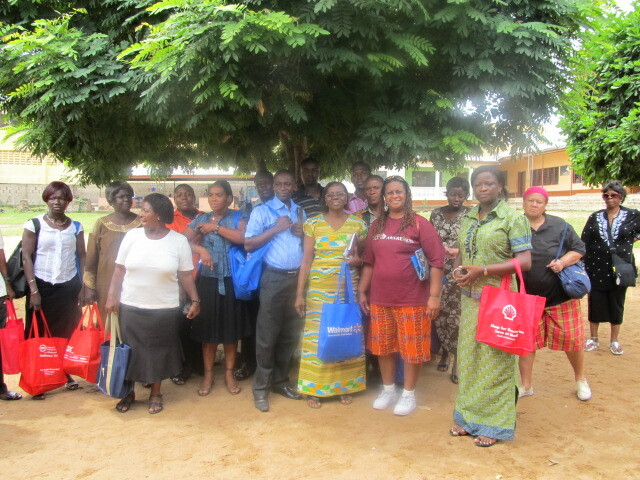 AOA also visited and donated teaching and learning materials to Trinity Presbyterian School in Koforudia, Cape Coast Village School, Presby School in Osu and Osu Childrens Home orphanage.